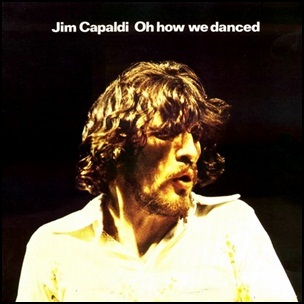 In February 1972, “Island” label released “Oh How We Danced”, the debut Jim Capaldi solo studio album. 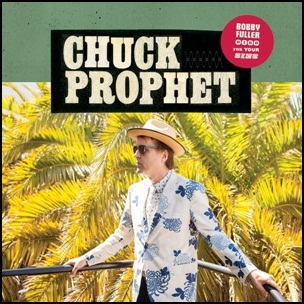 It was recorded in December 1971, at “Muscle Shoals Sound Studios”, and was produced by Jim Capaldi and Chris Blackwell. 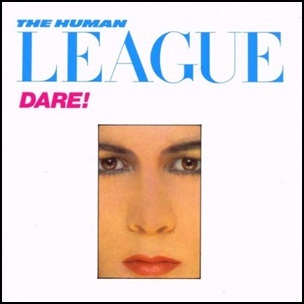 On October 16, 1981, “Virgin” label released “Dare”, the third studio album by The Human League. 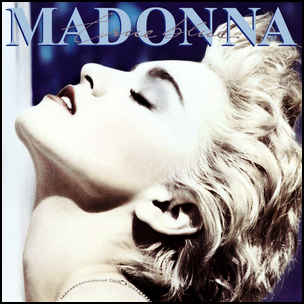 It was recorded March – September 1981, at “Genetic Sound”, in Berkshire, and was produced by Martin Rushent, Ian Burden, Jo Callis, Joanne Catherall, Philip Oakey, Susan Ann Sulley and Philip Adrian Wright.